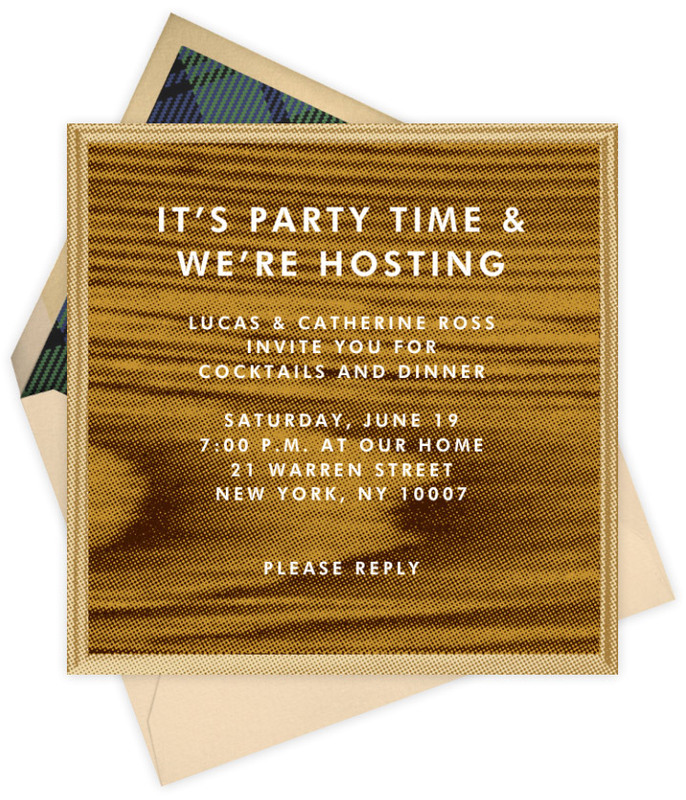 Enough foofy party invitations with frilly script. 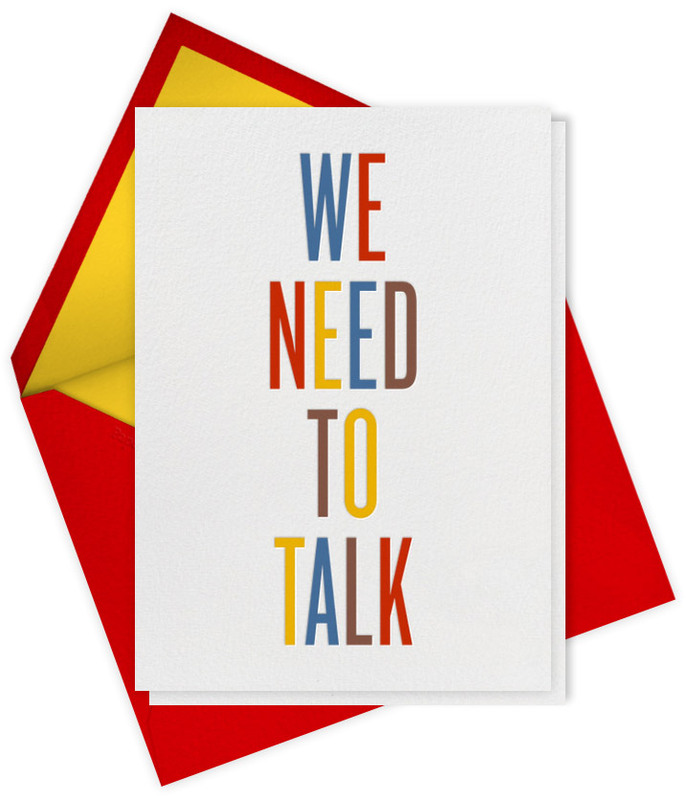 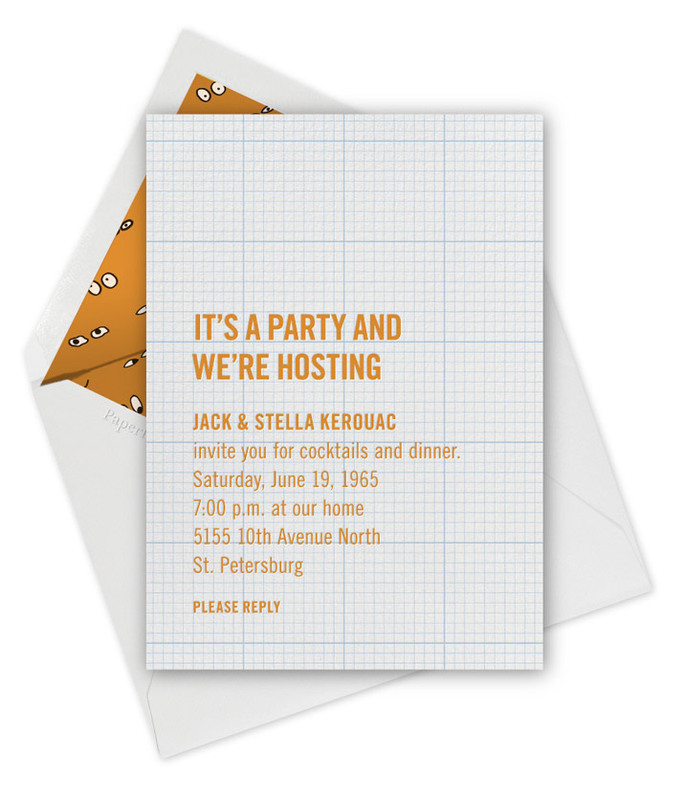 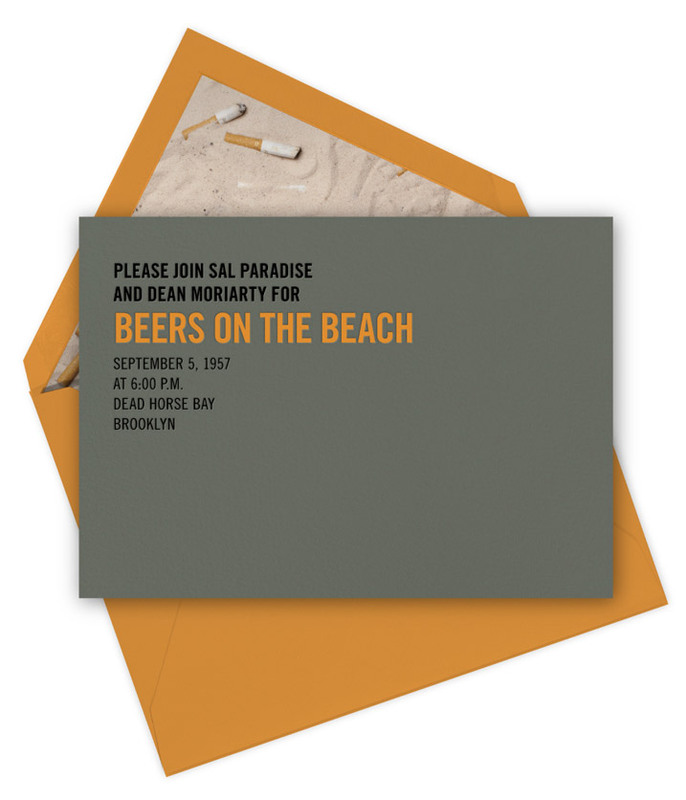 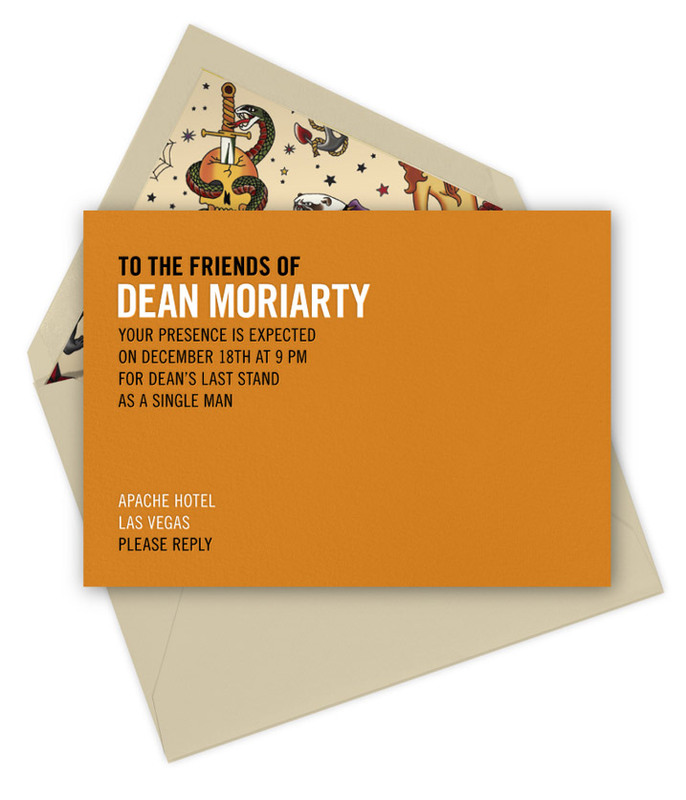 These custom printed invitations from Jack Spade and Paperless Post are for guys who just want to get the point across. 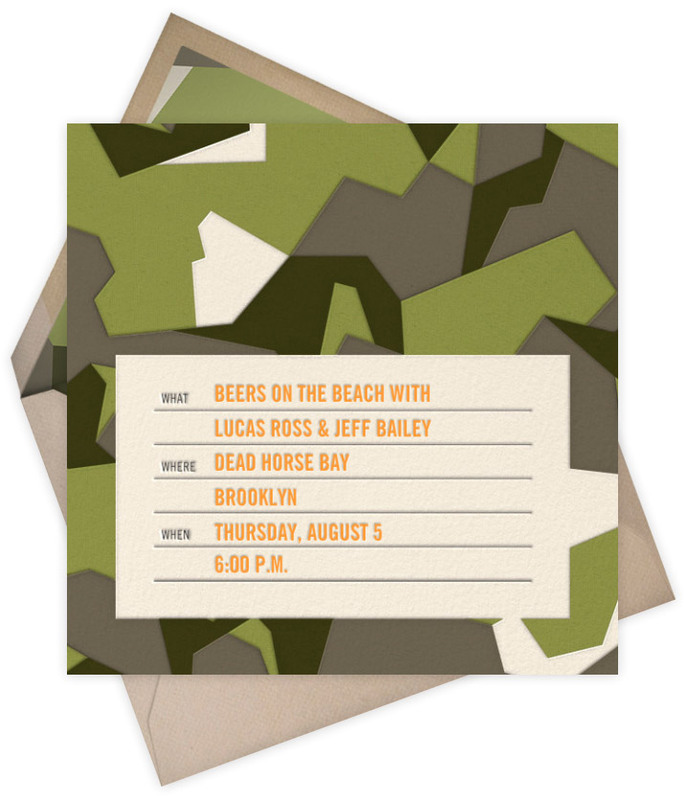 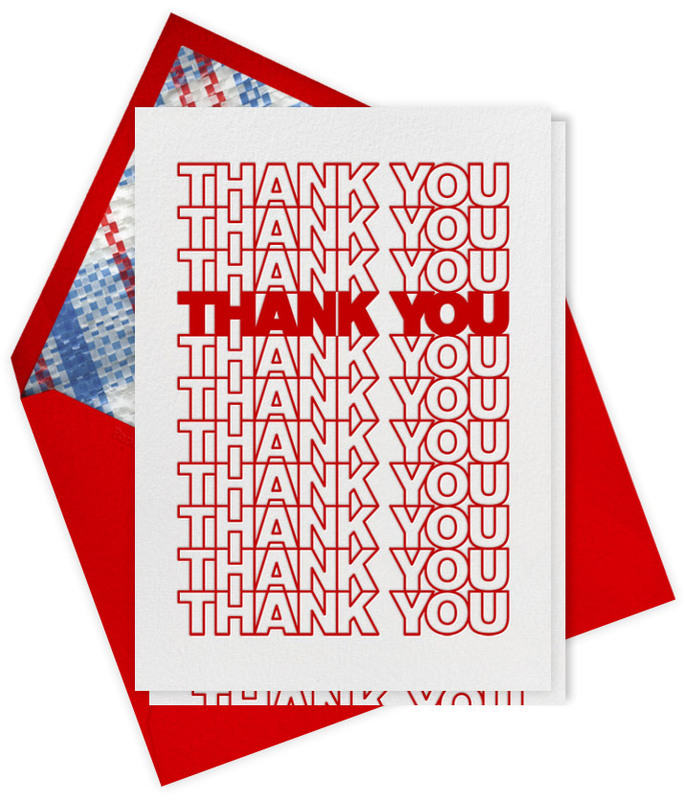 Our faves: The M90 camo invite and the plastic bag thank you card.